We want to congratulate Dr. Les Werner on receiving the Tree Research and Education Endowment (TREE) Fund’s Hyland Johns Grant. 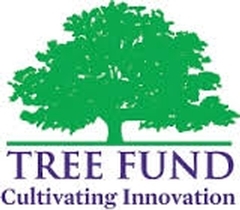 The grant will fund both Dr. Werner and Dr. Bryant Scharenbroch in developing a user-friendly and freely-available soil management toolbox for urban tree managers. 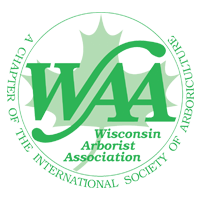 The toolbox will include three levels of detail for varying soil assessment needs to help arborists and urban foresters effectively manage soil.